They have bookmarks to hold your page and fun coffee mugs to hold your drink! 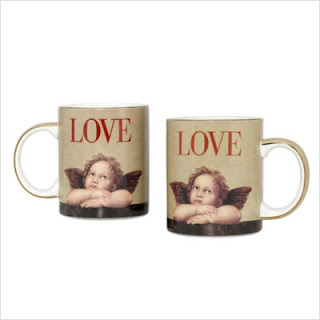 Check out these PS Collection Love Cupid Coffee Mugs! Aren't they cute?! CSN Stores doesn't sell the latest novels, but they do sell reference books and cookbooks with holders. In case you just have to have more books! I love the idea of a cookbook holder, like this Paula Deen Cookbook Stand. Isn't it pretty? 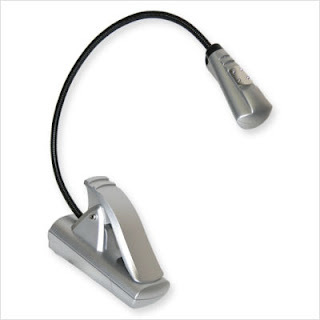 I suppose it could be used with any book if you have a need to read hands-free! If you'd like a chance to win a $30 gift card to CSN Stores, where you can buy any of these items ~ or more ~ leave a comment below. If you're a follower of My Book Retreat or Just Playin' Around, leave a separate comment. (If you're a follower of both, leave two separate comments letting me know! This giveaway will end on Wednesday, June 9th at 10:00pm Eastern Time. I will chose a winner using Random.org, and will notify the winner here and by email. I've heard wonderful things about the csn store, so thank you for this lovely giveaway! I'm a follower of Just Playing Round. Thanks again for this awsome giveaway! And I follow Just Playin' Around. I follow My Book Retreat. I follow Just Playin' Around. 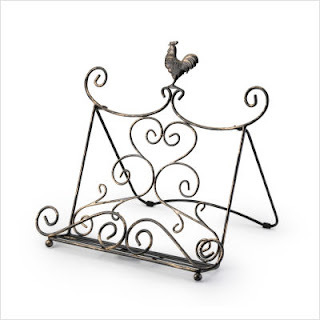 I have bought a few things from them recently and love them! I'd love to win. I'm also a follower of your other blog. CSN is my dream shopping destination - I love it! I follow just playin' too! There's so much I love at CSN! I'm a follower of My Book Retreat! I am a follower of My Book Retreat. The synopsis of this book is very interesting.